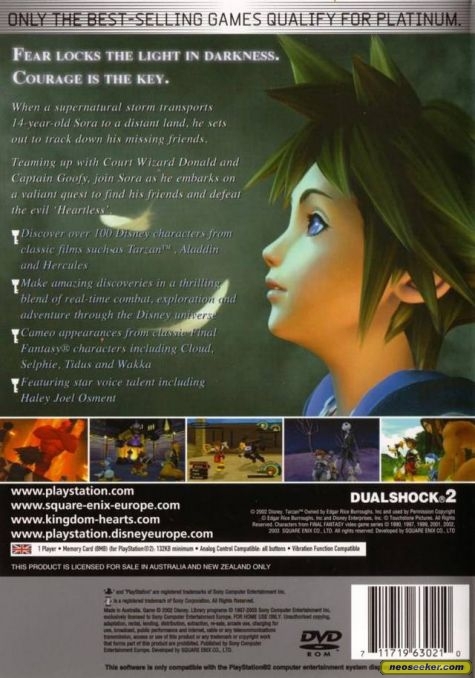 Sora, a 14-year-old boy whose world is shattered when a violent storm separates him from his two closest friends, Riku and Kairi. 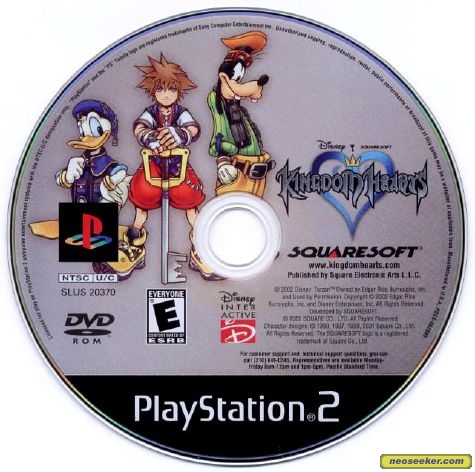 Sora, while searching for his friends in a strange and mysterious land, meets Court Wizard Donald and Captain Goofy, protectors of the Disney Castle, who are on a mission to find King Mickey. 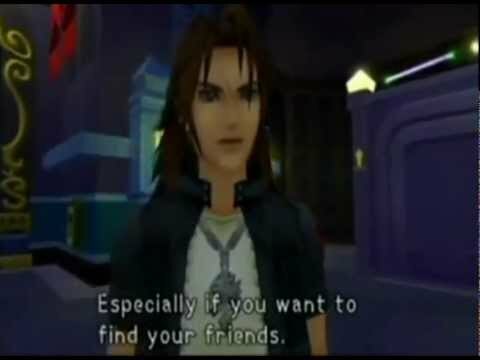 The three learn of ominous creatures known as the Heartless, beings without hearts derived from an unknown dimension and, as it turns out, the ones responsible for the devastating storm.. 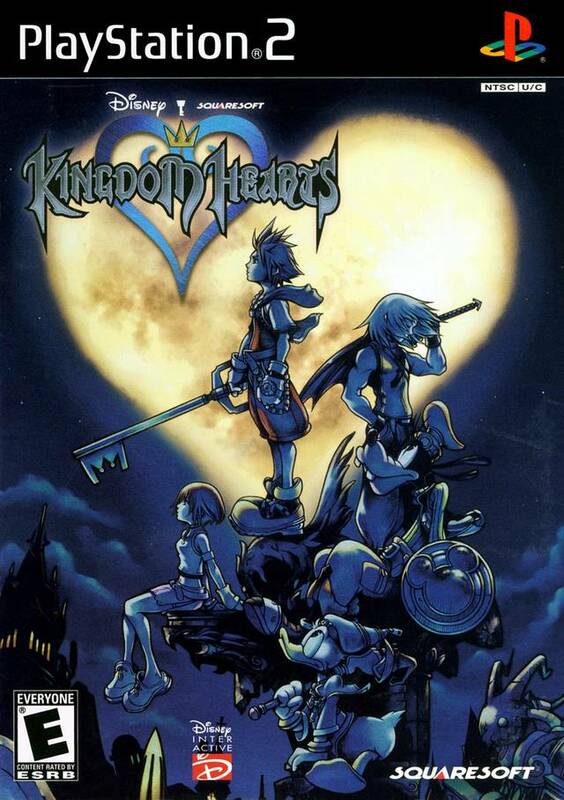 Upon discovering the link between the Heartless, the storm and the disappearance of the King, Sora, Donald and Goofy join forces to recover Sora's friends, return the King to his rightful position and save the universe from the Heartless. 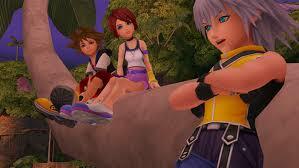 In Kingdom Hearts you play as a young teen named Sora. You are soon accompanied by Donald and Goofy from the Disney universe. 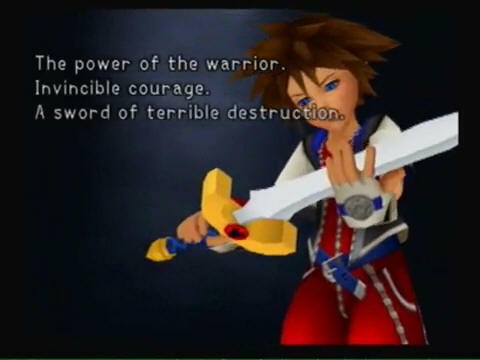 You fight with a keyblade and are on a quest to defeat the heartless and Ansem. 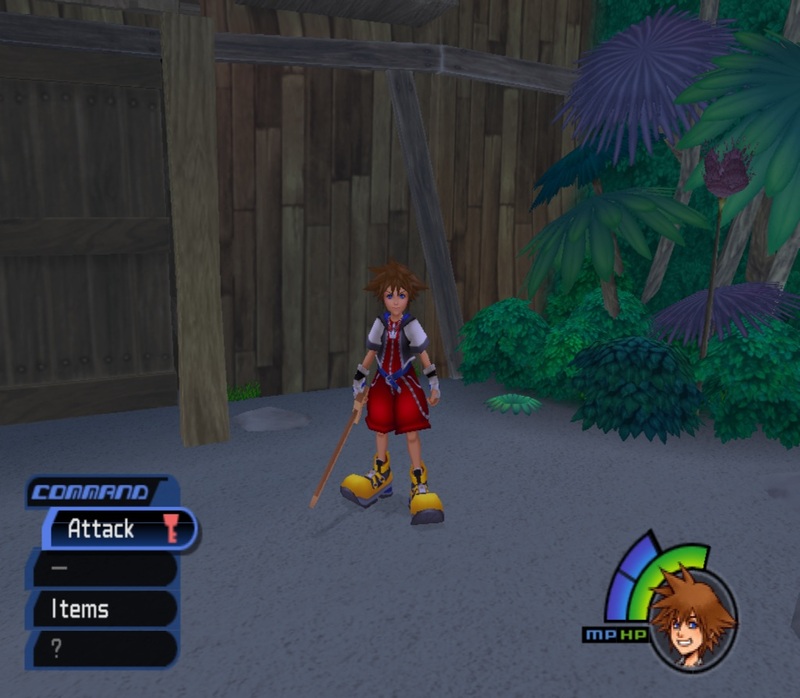 KH uses a real-time battle system where you do not take turns hitting each other, you can also be attacked when casting magic or using an item. You level up by defeating heartless. 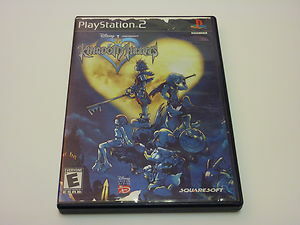 Kingdom Hearts is a very enjoyable game and any fan of RPGs or those that like a good story for a RPG are in for a treat with this game.